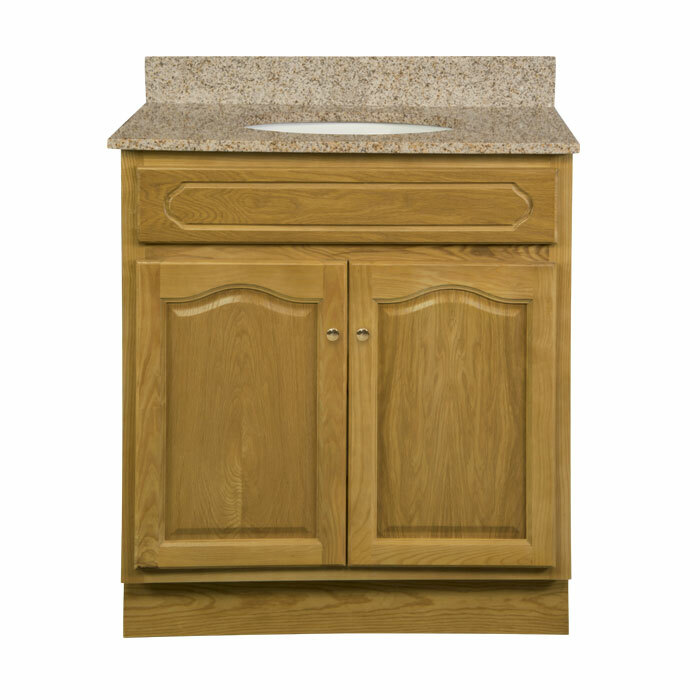 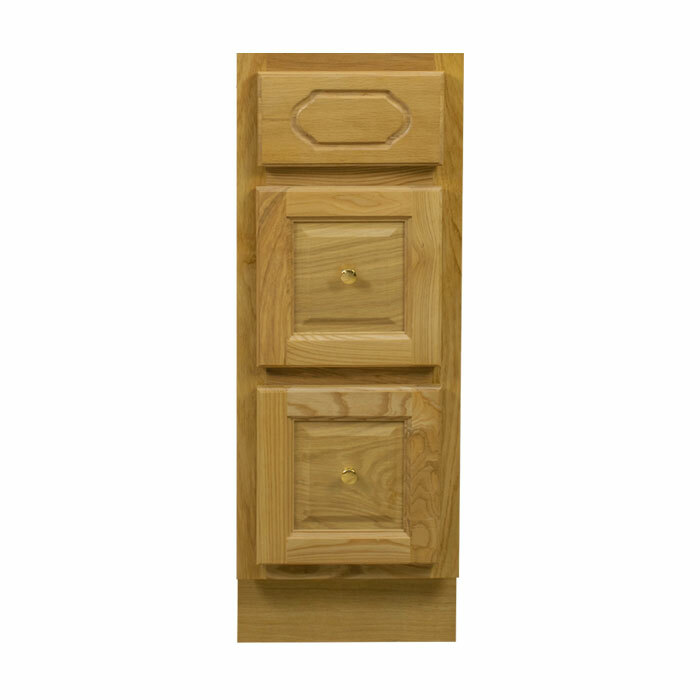 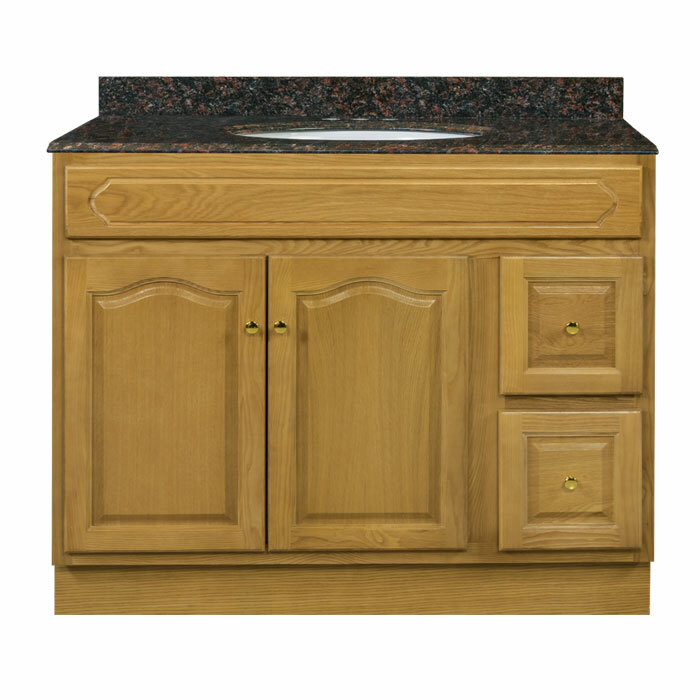 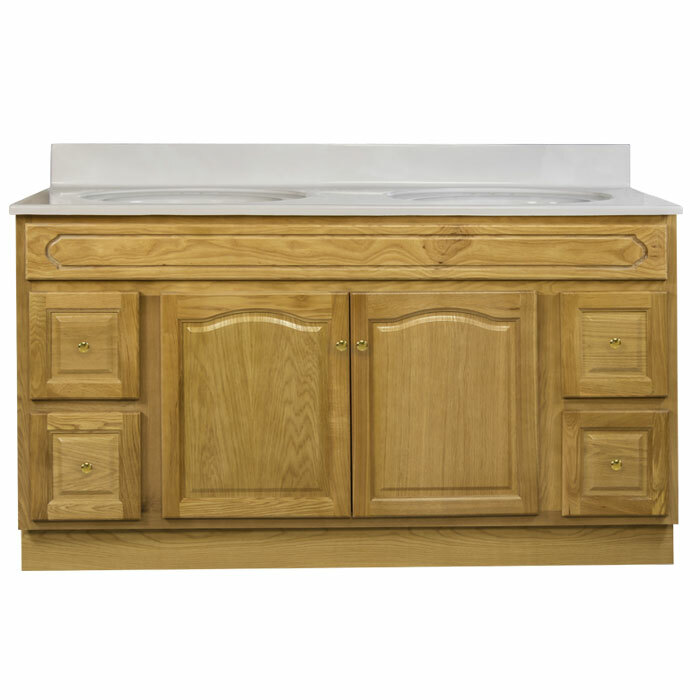 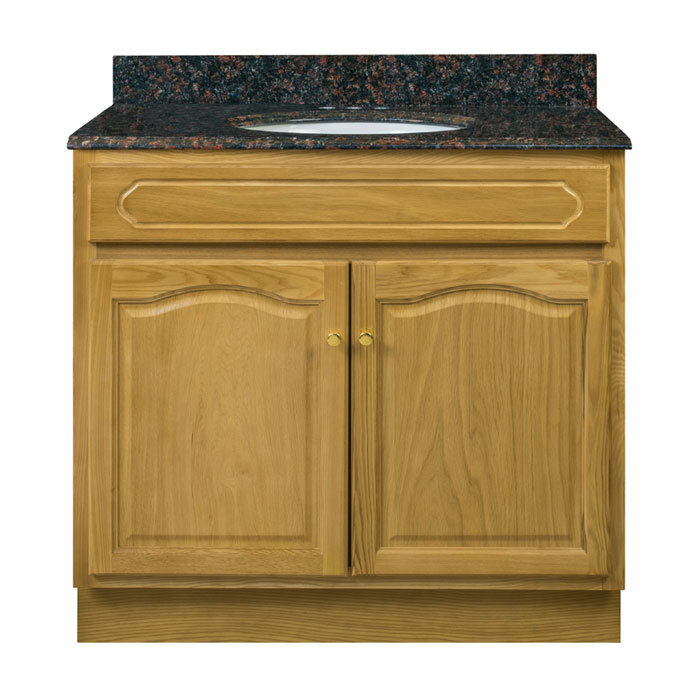 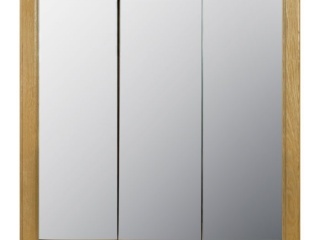 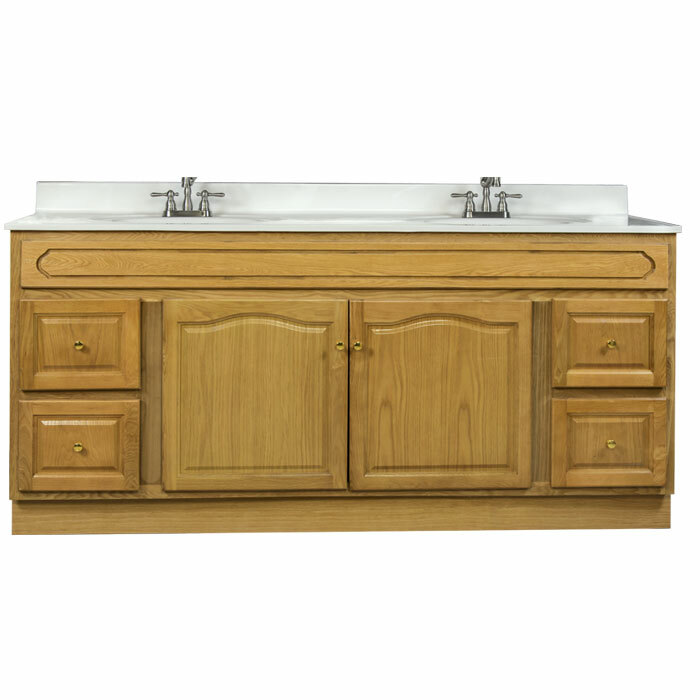 Our Appalachian Oak bathroom vanity cabinets come in a wide range of depth and width options for a variety of applications. 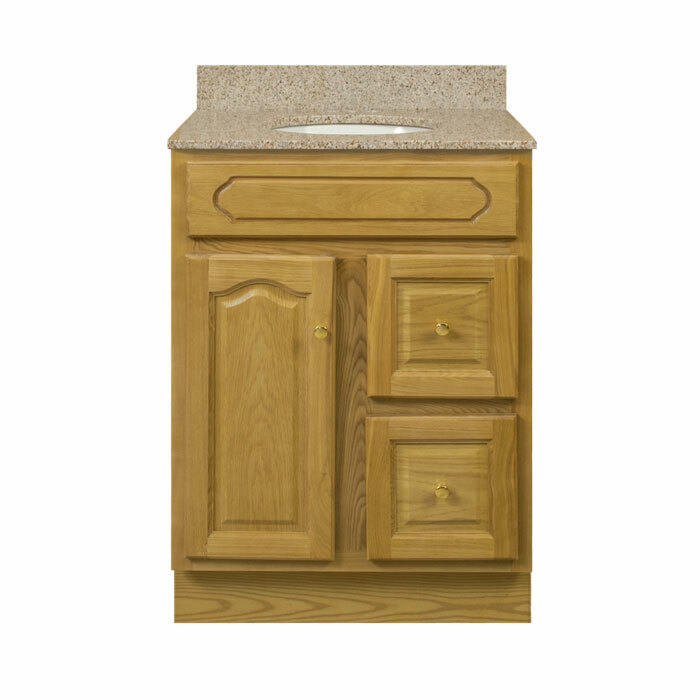 These traditional cabinets are built with solid oak face frames, raised panel mortise & tenon doors, and rabbet joint drawer boxes for lasting durability. 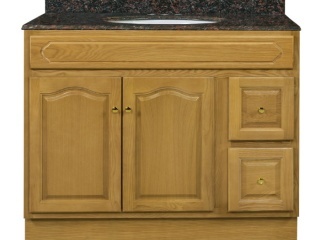 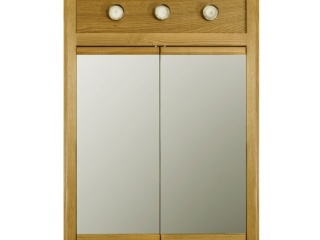 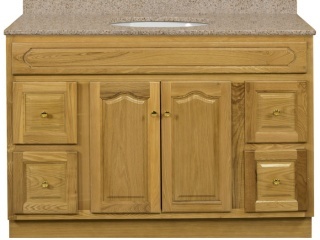 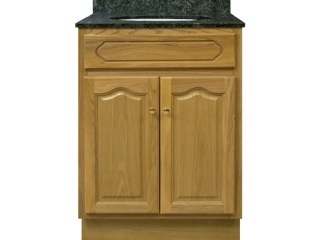 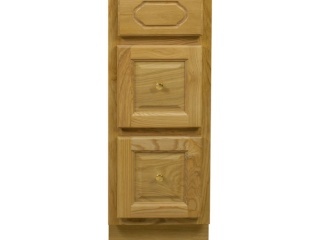 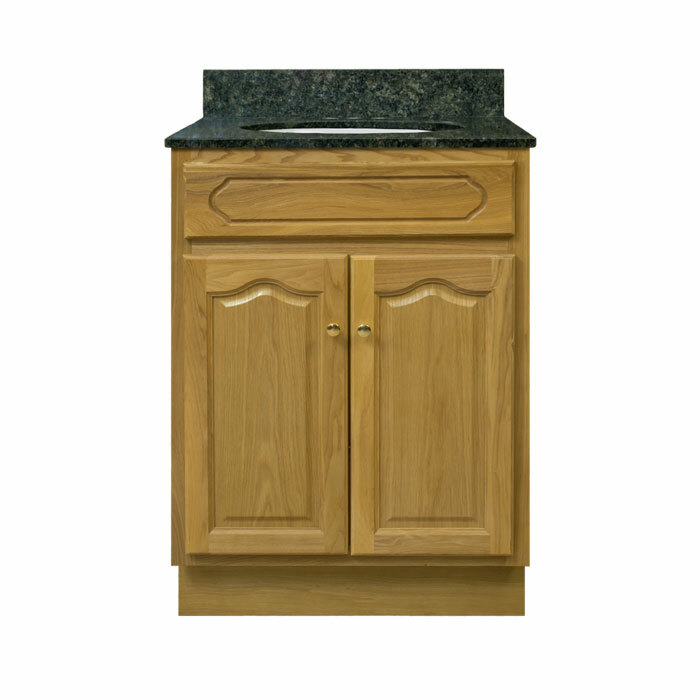 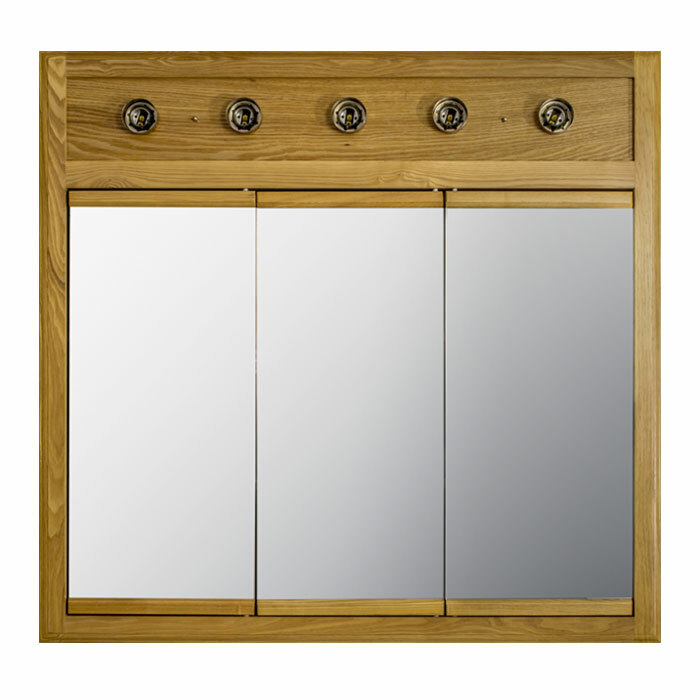 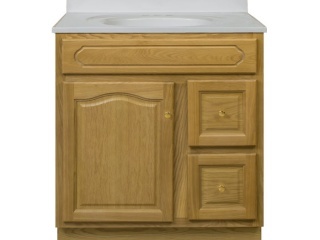 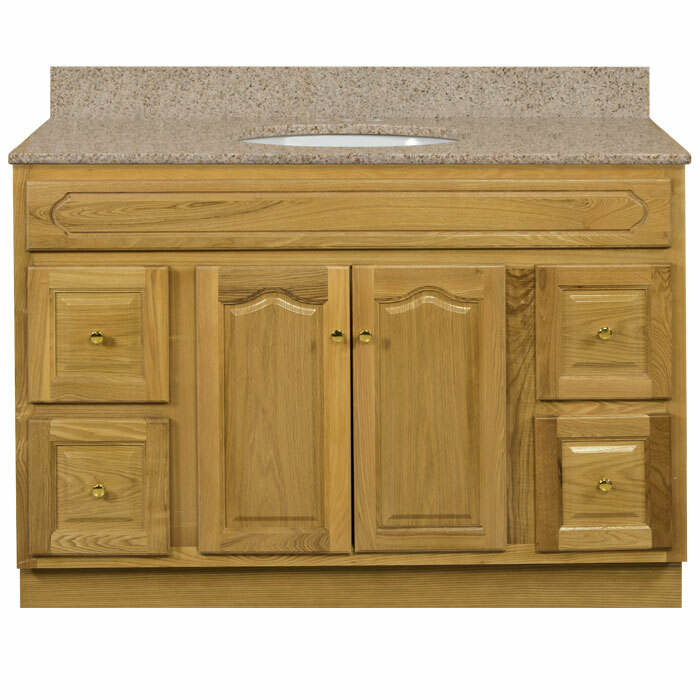 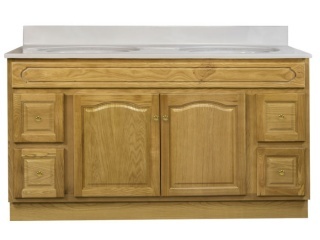 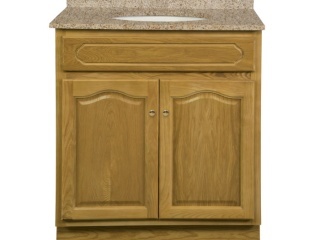 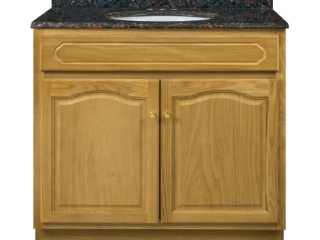 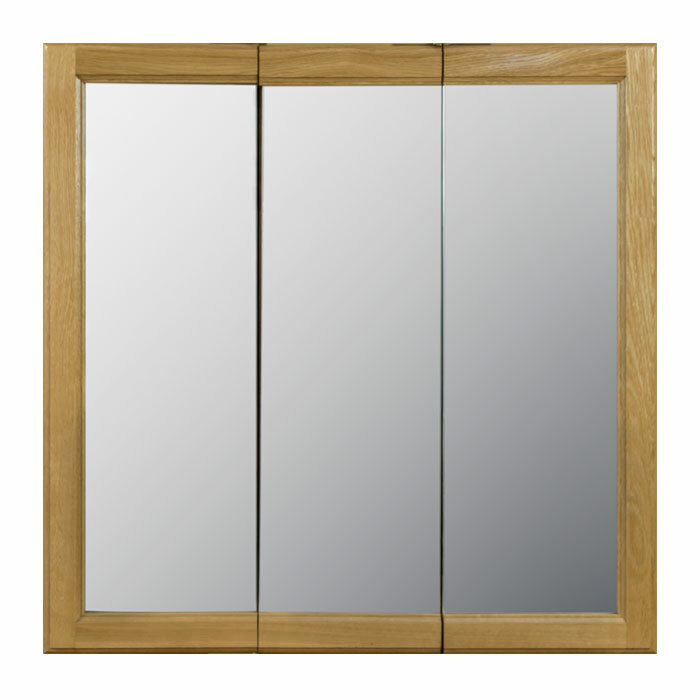 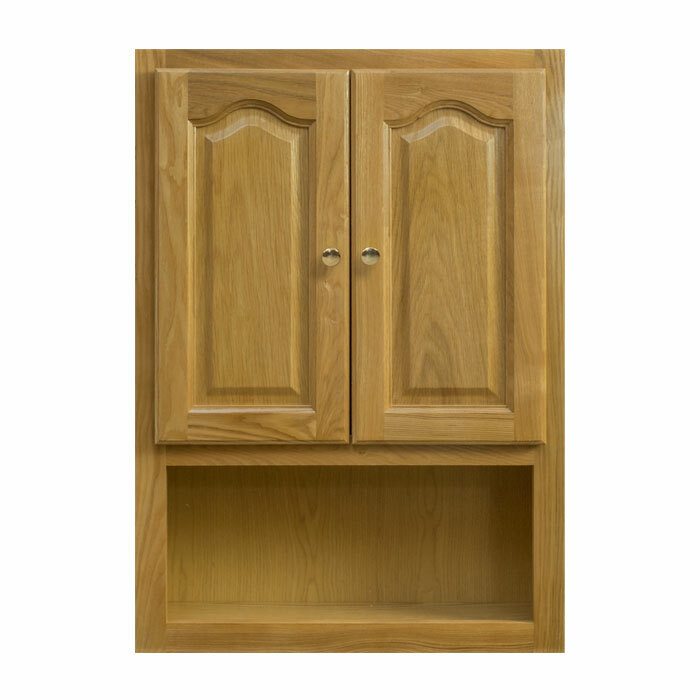 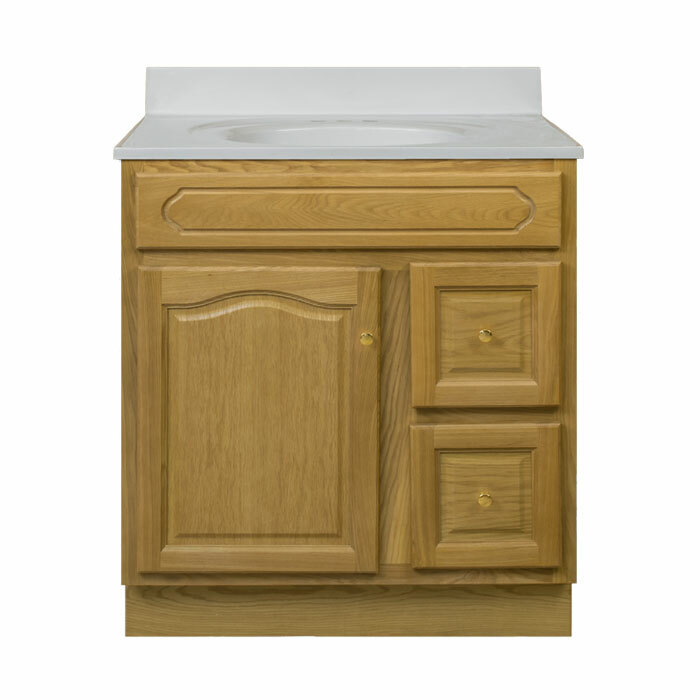 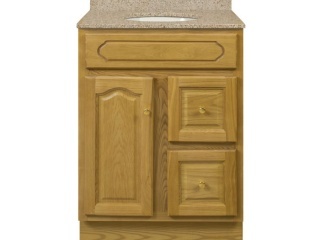 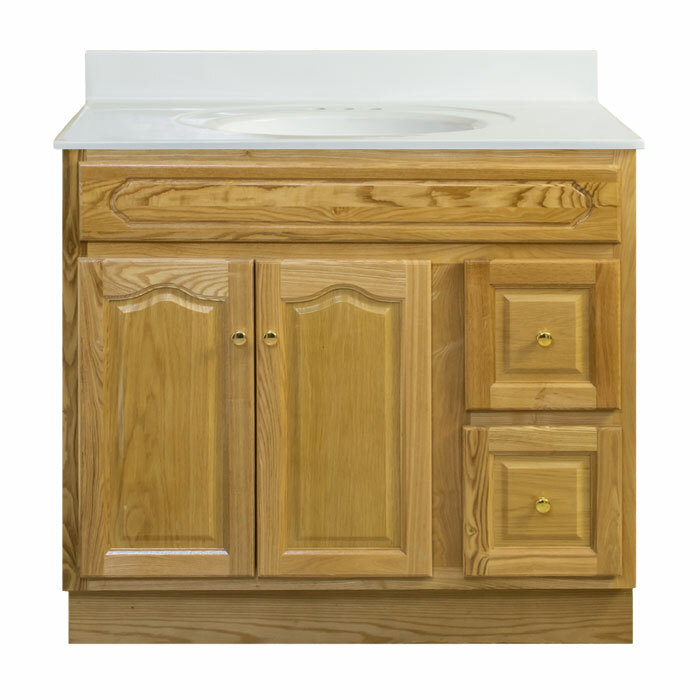 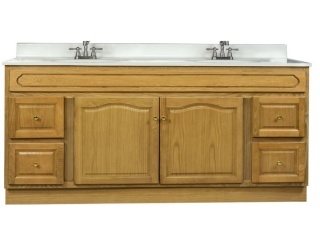 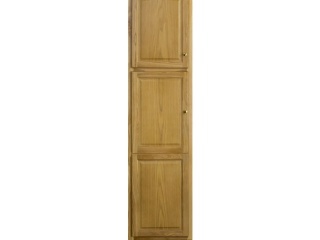 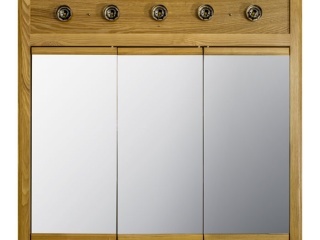 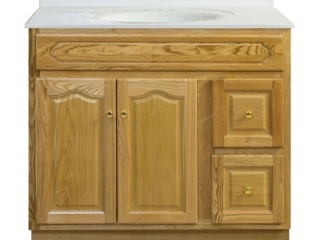 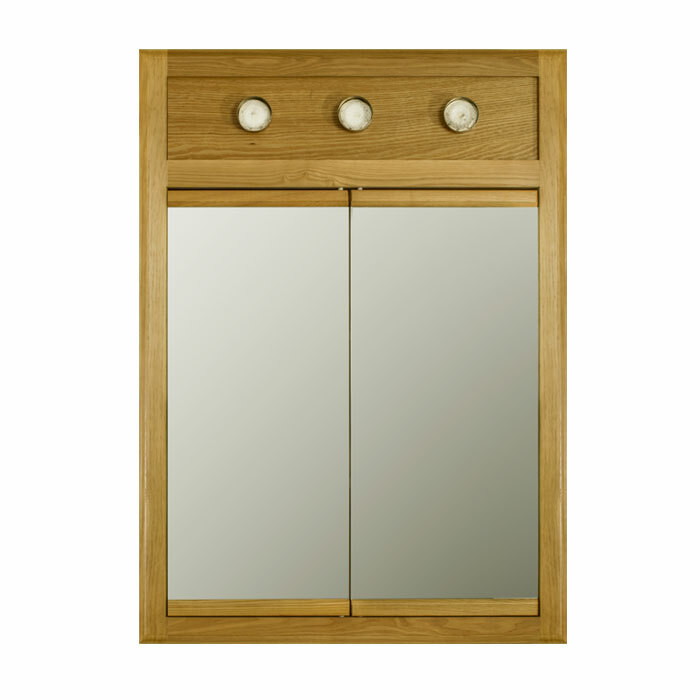 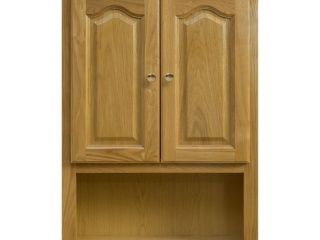 Our Appalachian Oak Vanity Collection includes the items listed below.